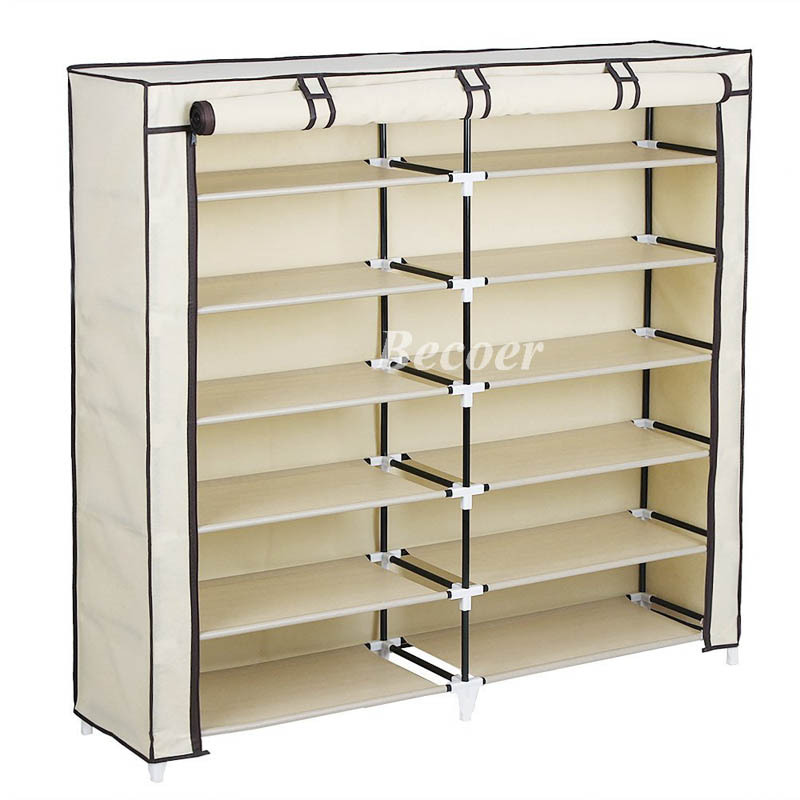 6-Tier Portable Shoe Organizer.Sturdy 6 tiers can store 36 pairs of shoes at once,to keep your bedroom well organized. 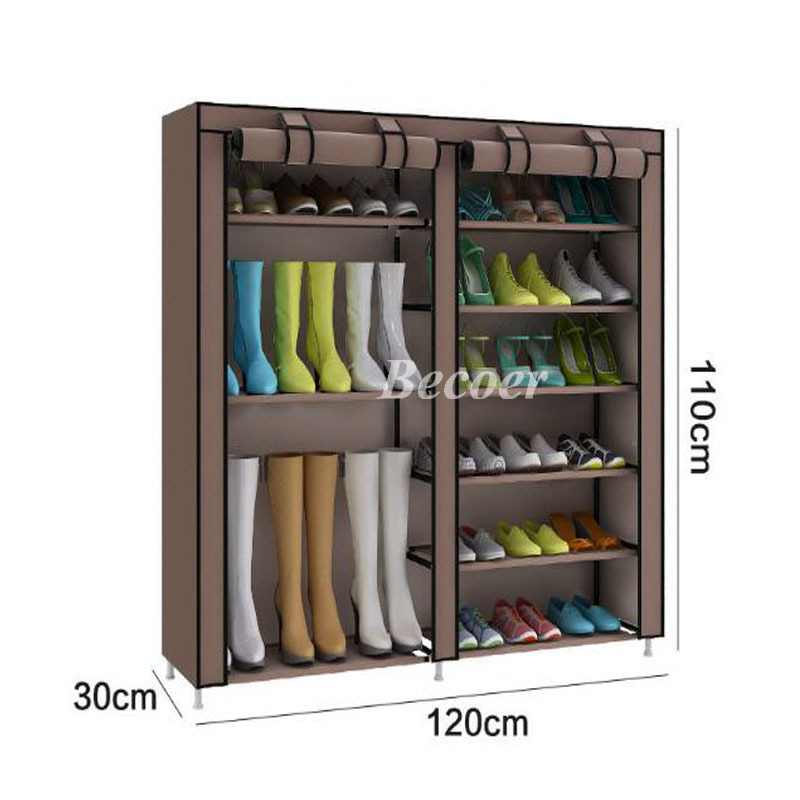 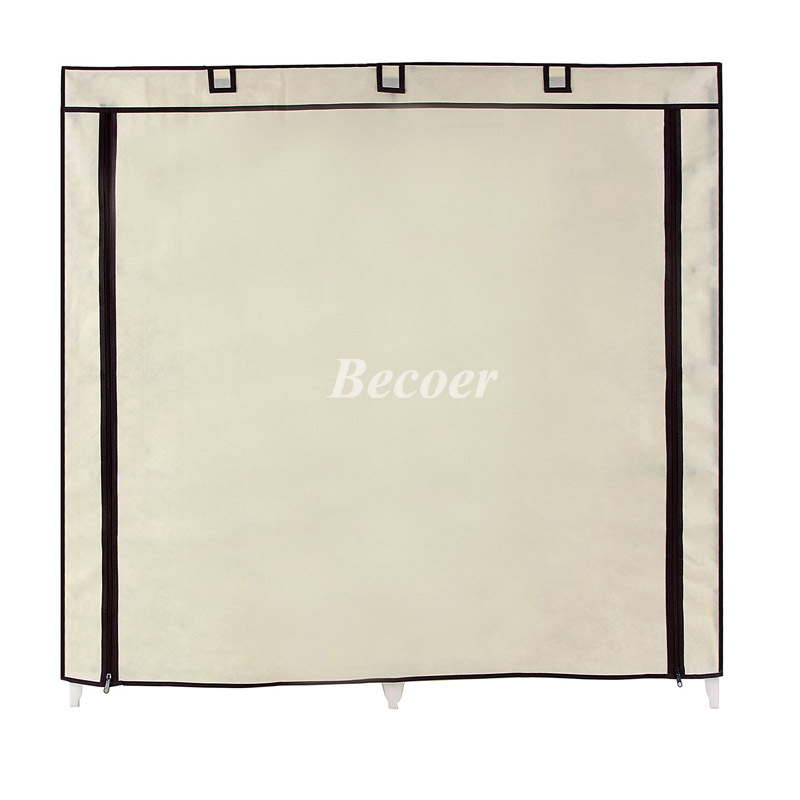 Suitable size to save space.The shoe organizer is suitable for your walk-in closet or entry way,the space between layers can be adjusted for different shoes such as sneakers,flats,high heels or boot. 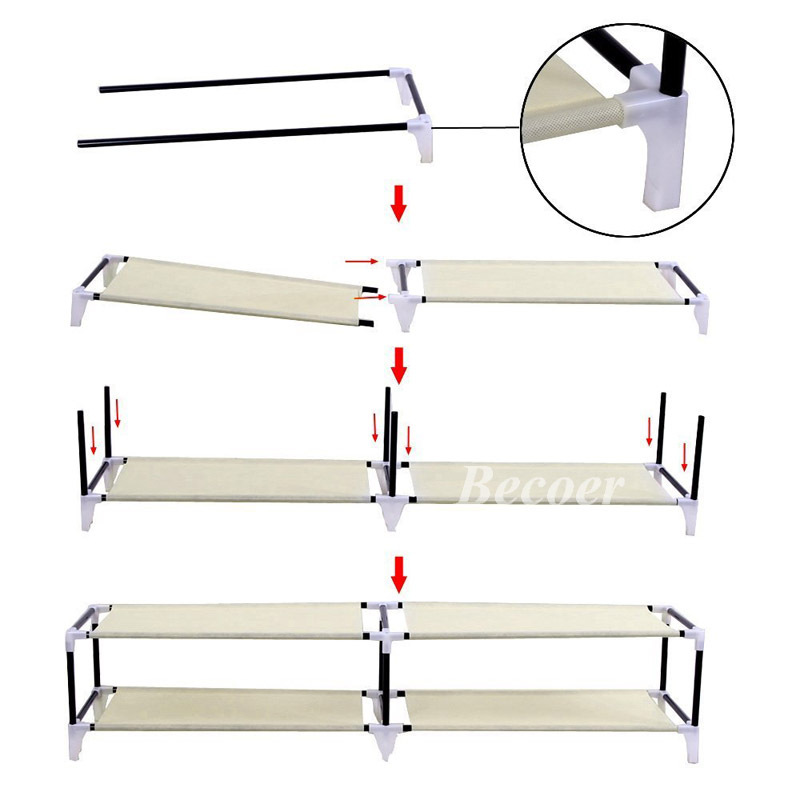 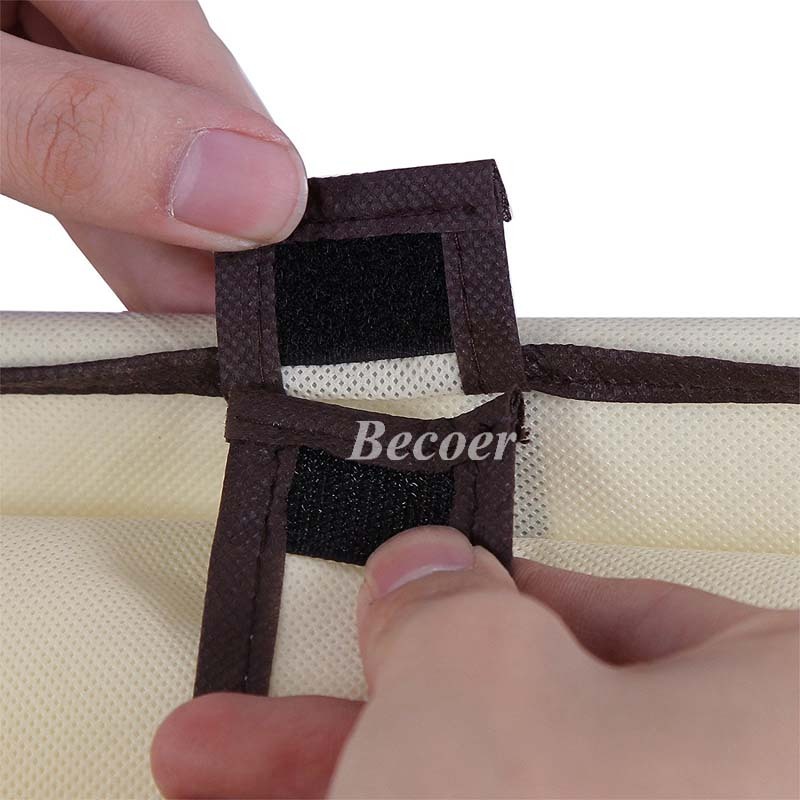 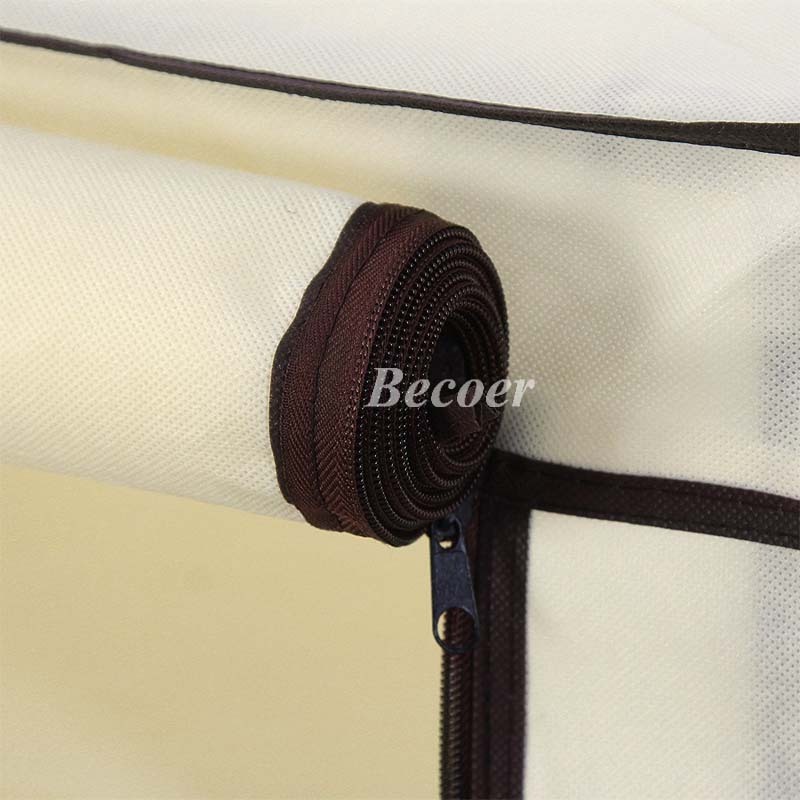 Easy assemble and dust-proof.With zipped design,the shoe organizer will keep your shoes away from dirt.You can assemble it in minutes with the instruction.